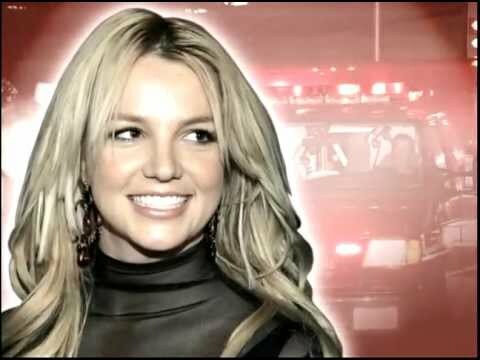 Am I Ready for a Divorce? Why Choose a Certified Family Law Specialist? 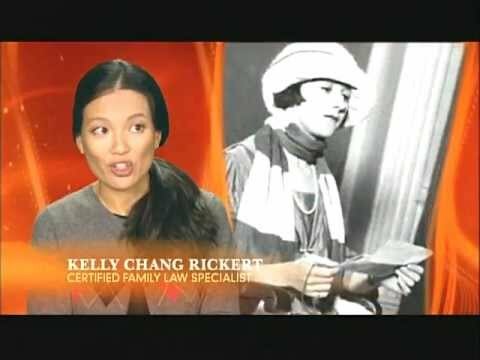 Los Angeles Divorce Lawyer Kelly Chang Rickert on E! © 2019 Law and Mediation Offices of Kelly Chang. All Rights Reserved. The information contained in this web site is intended to convey general information about Law Offices of Kelly Chang. It should not be construed as legal advice or opinion. It is not an offer to represent you, nor is it intended to create an attorney-client relationship. 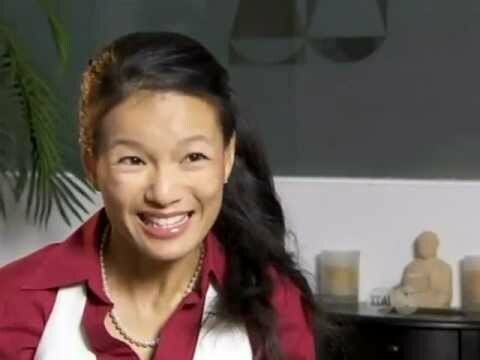 Further, any email sent via the Internet to Law Offices of Kelly Chang using the email addresses listed in this web site would not be confidential and would not create an attorney-client relationship.